This is Kerry Hugill, who did the brilliant illustrations for The Red-Letter Day. I’ve been reviewing books for many years, mostly for adults. 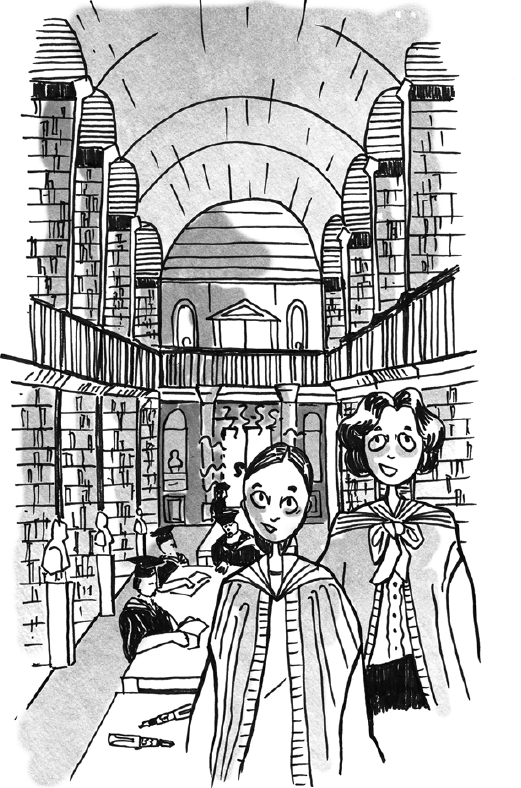 But now that I am a children’s author myself I’ll definitely be letting you know what ones I like for younger readers. So watch this space, please! 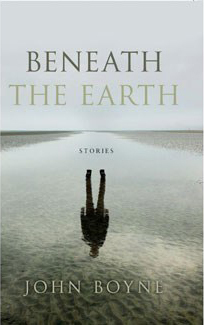 My favourite book for adults in recent months (do tell Mum or Dad about these if you like) was Beneath The Earth by John Boyne. This is a collection of short stories and the one about writers made me cry laughing! John Boyne also writes books for children – his The Boy In the Striped Pyjamas has won all kinds of awards, so check him out. Another book I really enjoyed was a present from my school friend Gillian (hello, Gillian!) when I wrote my first book. 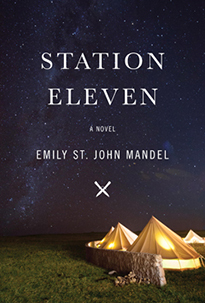 Sci-fi isn’t normally my top pick, but I really enjoyed this one – it’s Station Eleven by Emily St. John Mandel. And shhh! I do love the Paddington books by Michael Bond. Most of them are so well-loved they are falling to bits in my bookcase. 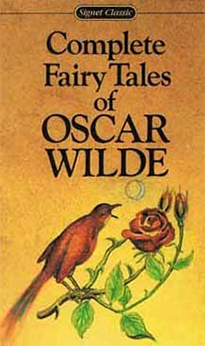 Finally, the wonderful Irish playwright Oscar Wilde wrote a lot of brilliant fairy tales for children – and, as you’ll know if you ever read my book The Red-Letter Day, I am a HUGE FAN of Oscar! If you’re looking for the lowdown on what’s on and where to go in the family way, click on dublinkids.ie and mrdublinguide.ie. There will be more book reviews, favourite places and people posted here – I’ll get cracking as soon as I can… promise!